Inline’s Geoamp XT Geophone, built with COMTEL® technology, is a lightweight and portable (5.75 X 2.25 X 1.0 in) Geophone and the perfect accessory to an existing tracker’s tool kit. Small enough to fit into a shirt pocket, it has exceptional performance with very high gain and low noise operation, along with immunity to power line and radio frequency interference. The unit can be used with headphones, or plugged into a vehicle radio/amplifier input for full speaker output. The Geoamp XT Geophone is also available in a Kit. Click here for more information about the Geophone Kit. 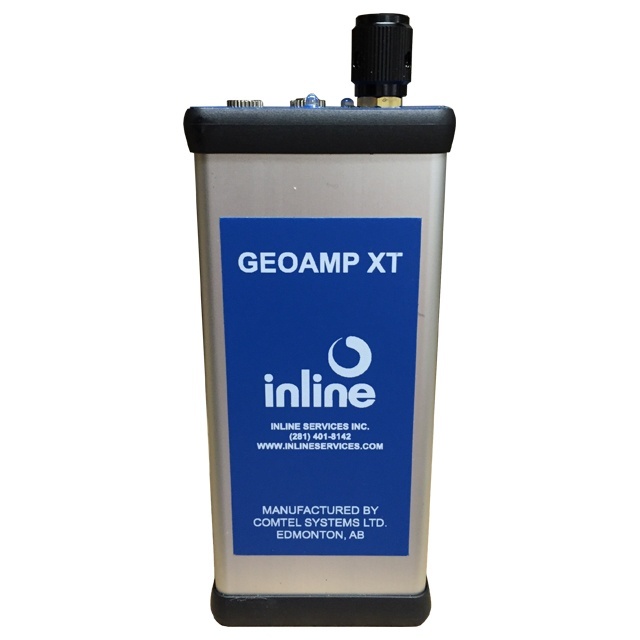 All Inline tracking equipment, including the Geoamp XT Geophone is available for sale or rent.